Of course we salute the greatest reptilian prankster today! 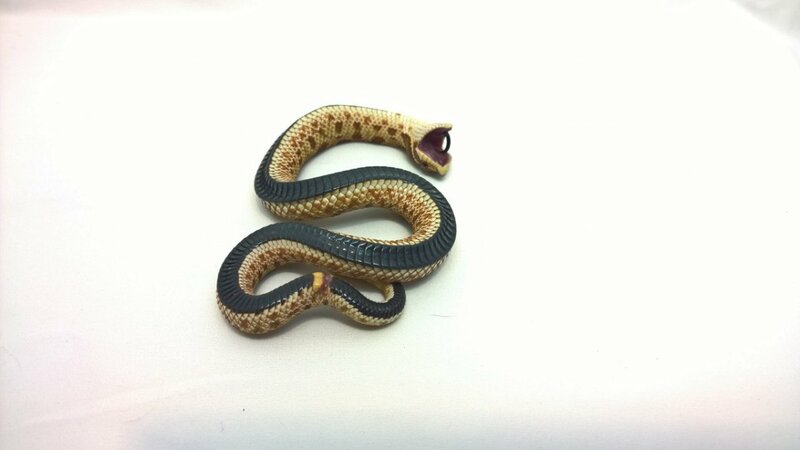 Behold the glorious hognose in our herp photo of the day, uploaded by kingsnake.com user MCMB! Be sure to tell them you liked it here!